In this new course, I cover the furniture design topic. Good design is essential in a quality furniture piece. Good design also minimizes wasted resources and provides a furniture maker with essential feedback and pause when creating furniture. Loosely translated, the design process keeps the maker from rushing into a potentially flawed furniture design. The checks and balances give pause to the process as well as streamlining the build. Developing your own furniture style and aesthetic is covered. Selecting the right woods for a furniture design is critical in determining the appeal of a furniture piece. As with most woodworkers, I was anxious to build furniture early on. With the passage of time and several furniture project completed, the anxiety of simply creating work had passed. It was far more important to create a well-designed and striking piece of furniture. So I delved into furniture design, studied with a few renown furniture makers. 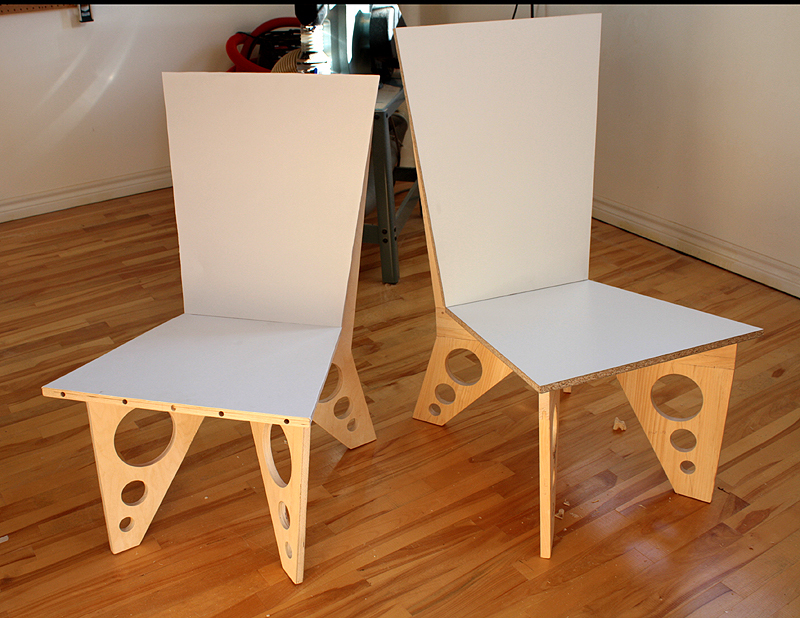 and used this knowledge to establish a furniture design process that works. With the limited time we have available today, it becomes critical to use it productively and efficiently. Developing a good furniture design saves time and resources and provides a more rewarding furniture build. Getting the proportions right is also essential in establishing the appeal of the furniture piece. 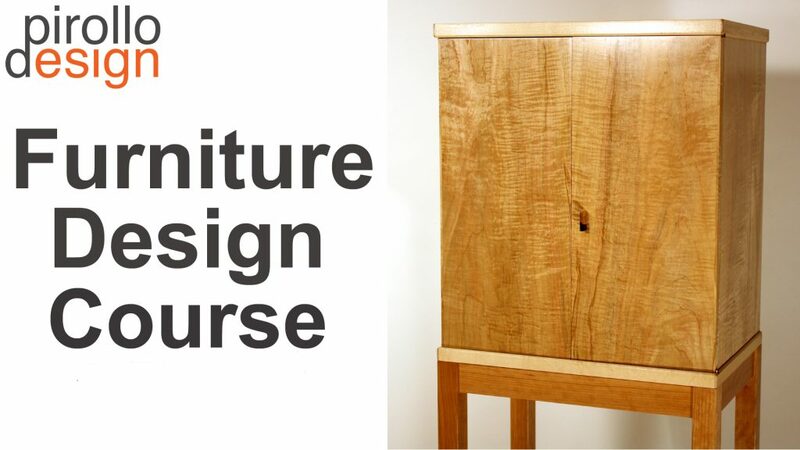 So I am passing on my knowledge of furniture design in this new course and hopefully establish a dialog of furniture design with participants in the course.